Mike is a pioneer in the mobile DJ market. He started Sound Revue in 1981 with a goal of great entertainment and customer satisfaction. With 40+ years of experience behind the microphone, Mike has entertained crowds of 20 thousand plus, and even celebrity wedding receptions. Mike has created a professional and successful business model that all others strive to achieve. Chris has been performing for more than a decade>with mobile and night club experience> he has the talents to succeed at any event. 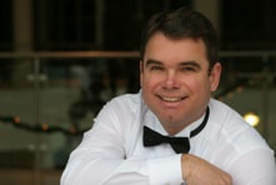 Chris also has extensive live sound knowledge which allows him to be versatile within our industry. At 17, Kutter had an early start in the entertainment industry through Sound Revue. With his knowledge and love of music, Kutter has become one of our preferred disk jockeys. In addition to this, Kutter has been working on PCs for over a decade. 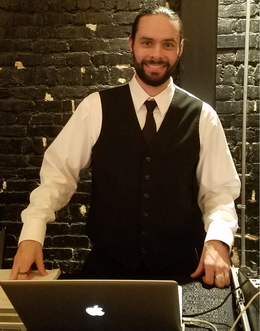 His expertise in hardware, combined with extensive professional experience in Windows, MacOS, and Microsoft Office gives Kutter the necessary skill to ensure everything goes smoothly during your event. 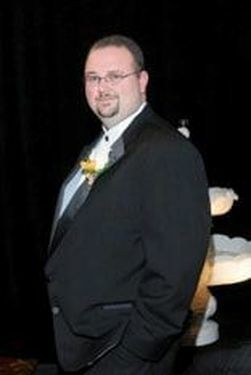 Kutter is MOS Expert-Certified in PowerPoint and Word and MOS-Certified in Outlook, Excel and Publisher. Craig started at the young age of 15 entertaining as a DJ. Over the years, His love of DJ'ing led him to work in recording studios with many national artists. that work turned into a position with a music video television network. Craig has designed multiple recording studios for clients around the country. He has since retired from the recording industry to pursue photography and now resides in White Pine. He still continues to DJ with the passion that started it all. Over 9 years, Blake has become a wedding specialist. He has transformed into one of the areas most requested DJ's. Blake is a graduate of ETSU and holds a MBA from Tusculum University. "I have thoroughly enjoyed working as a DJ for Sound Revue. 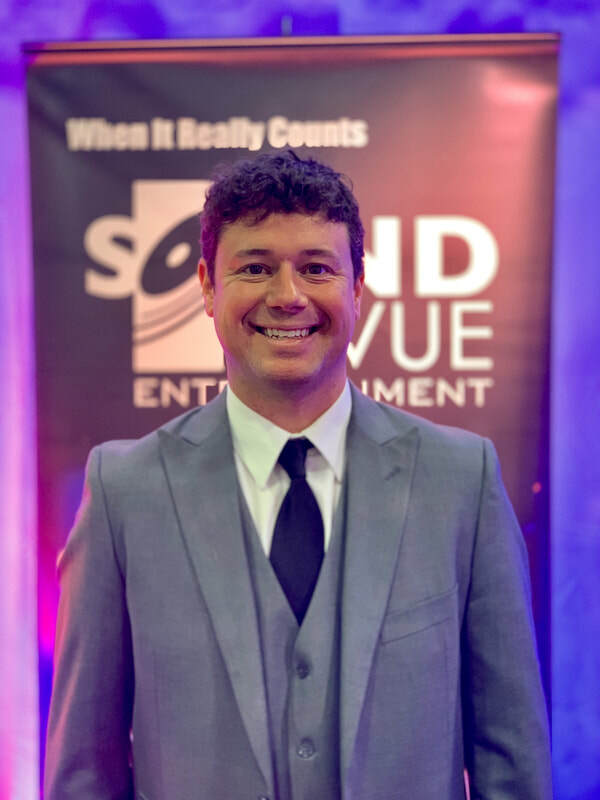 When I looked for a secondary job, my love and passion for music led me to contacting Sound Revue to see if I could learn and train to become a DJ. Seeing the fun people have at the various events I DJ are very rewarding."